It amazing how certain situations can lead us to great discoveries. Just the way the Portuguese explorer, Vasco da Gama discovered a sea route to India on May 20th, 1498. We, at Chillibreeze, are on a journey of discovery every day when at work. As we are constantly at work on PowerPoint, we keep finding new ways to work faster with the tool. 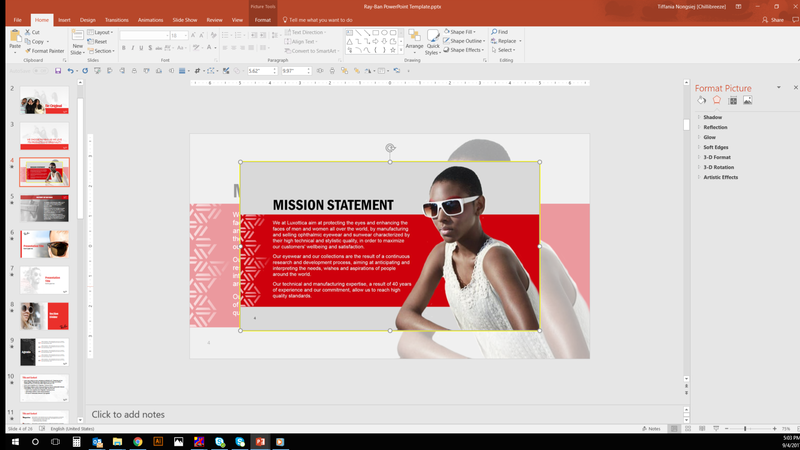 There are a number of tips and shortcuts to work faster in PowerPoint. In fact, every Microsoft Office update gives you some new shortcut or trick. 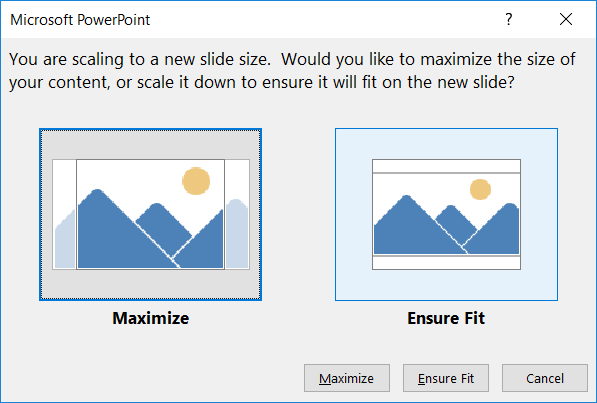 If you are using PowerPoint 2016, then this is for you. If not, you should consider upgrading because you are missing out on a lot of fun features. 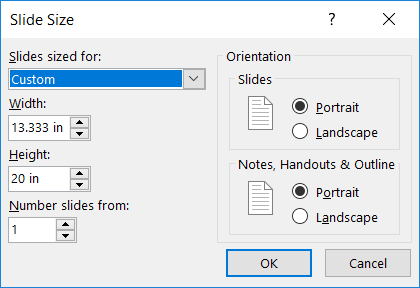 Here are some quick ways to work in PowerPoint 2016 that I am sure you never thought of or came across until NOW. Screenshots of slides are commonly used in presentations. But how do we get them to be clean, precise and consistent? Use Snipping tools? Print screen? Well, these are solutions, but we can’t expect consistency, and they are time consuming. The trick here is using the Zoom tool (MS PowerPoint 2016). 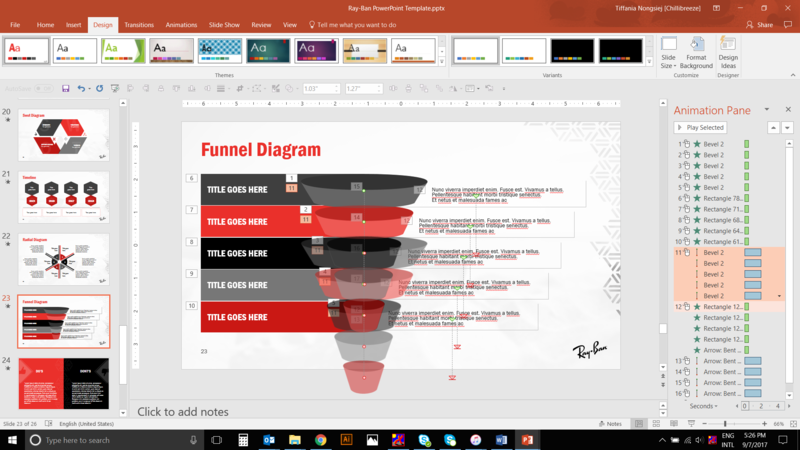 The Zoom tool can be used in quite a few ways such as to create an interactive summary slide or jump around your presentation in any order. However, for now, what we want is getting clean, consistent screen shots of slides. The Zoom tool produces screenshots with exact dimensions. Let’s see how you can use the Zoom tool to create a perfect screen shot. 1. Select the slide you want to get a screenshot of. NOTES: When you use Zoom for creating screen shots, if you delete the actual slide you created as screen shot, the Zoom shot is unlinked and permanently removed. See below screenshot. If you are sure that the iterated decks will have the original slide, then it is safe to keep it. Otherwise, it may be best to paste the Zoom shot as a JPEG or PNG. Working on a large deck is grueling. We have to maintain consistency throughout and on top of that, make it look good. We sometimes have to work on a large deck of 100 slides which can have more than 20 similar slides. It is very time-consuming to cross check slides to adjust consistency or new changes. Which tool do we use to make our work faster? Mirror the presentation. 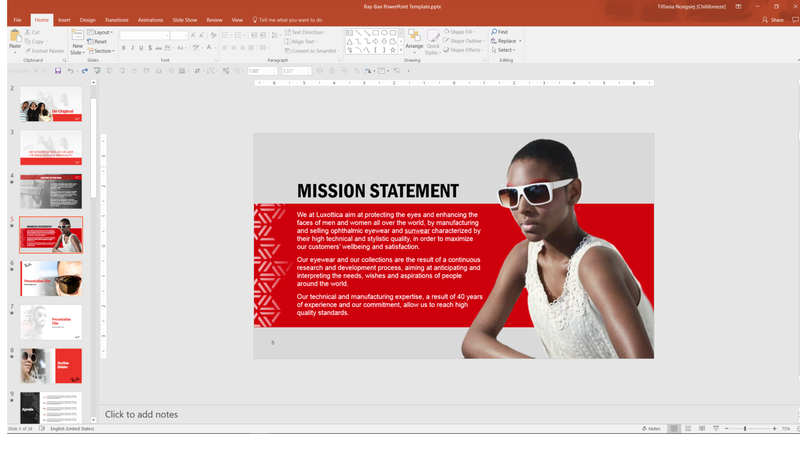 Say we are working on a presentation, Ray-Ban PowerPoint Template, that has 75 slides. Slides 10, 35 and 60 are consistent slides. We want to make consistent changes across these three slides. 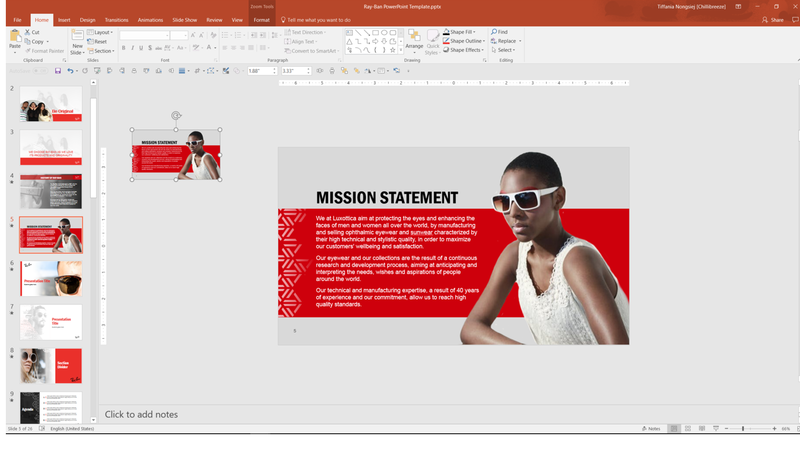 Open the presentation Ray-Ban PowerPoint Template à Click Ctrl+Shift+n. A mirror presentation opens up with the same file name. 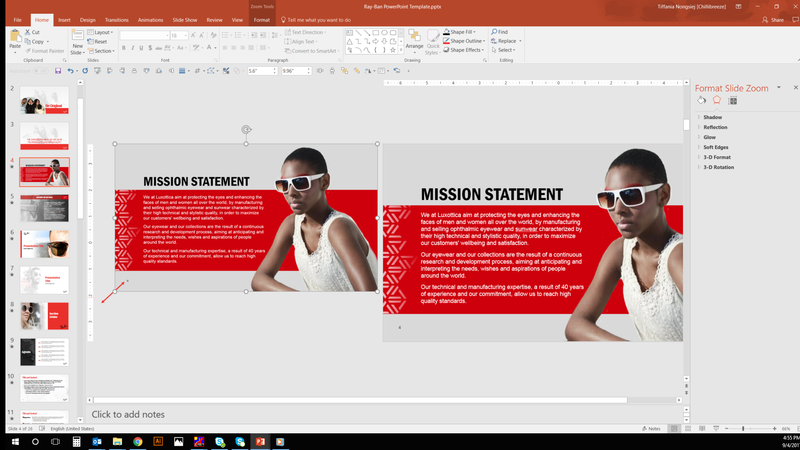 Now the file name of your current presentation changes to Ray-Ban PowerPoint Template:1 and the mirror presentation is Ray-Ban PowerPoint Template:2. If you require more mirrors, you can create a third mirror by following the same steps → Ctrl+Shift+n. Now you can arrange the mirrors accordingly in your laptop and monitor. You can use Arrange All tool from View tab to arrange the Presentations accordingly. You can open slide 10 in mirror 1, side 35 in mirror 2 and slide 75 in mirror 3. Make the changes to each slide in the respective mirrors. Once you are content with the changes, you can close all the mirror files except Ray-Ban PowerPoint Template:1. 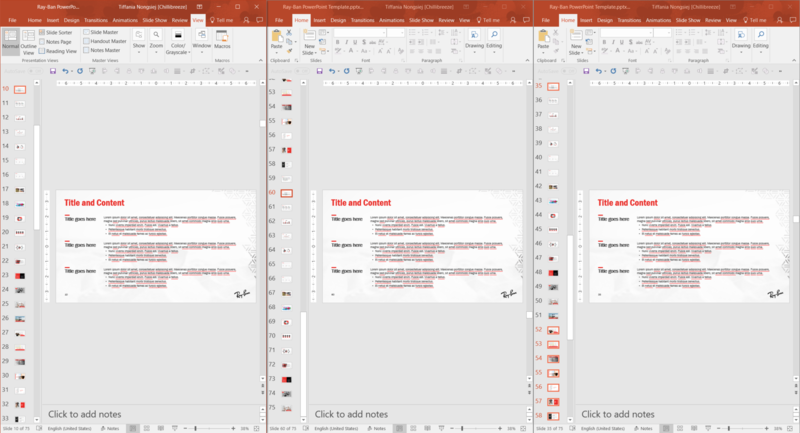 When you copy content from one template to another, it can be frustrating if the sizes of the two templates are not the same. Especially, when you have a slide with complex animations. The usual way to do this would be to copy all the elements to the new template. It is hard when you have to move from a bigger template to a smaller one because it will require you to resize all the elements to fit into a smaller template. The next task would be to ungroup/group everything and lose the animation à move the elements to the new template → resize everything → re-animate the slide. This is time consuming. We use a different method that saves us a lot of time. Sharing it here. Here is a situation where you have to move content from a 16X9 template to 4X3 template. What we want you to do before you move all the content to the new template is duplicate the original deck just to ensure that you do not lose any data. The below dialog box will pop up. Under ‘Slide size for:’ drop down, select ‘Onscreen show 4:3’ → Ok. The slide along with its elements will resize accordingly without affecting the animation. Now you can copy the slide to the new template. NOTE: The slides won’t be perfect yet. We still have to move around some elements for a proper fit, but this method saves a lot more time than having to fix every element manually. We often have to recreate images or sketches of tables with currency values and percentages. If we type a long list of figures using tables in PowerPoint, it will take a while to put in $ against each number (1000 separator). This interrupts our flow in entering data, especially when we can speed up typing by using just the numeric pad on the right side of the keyboard. 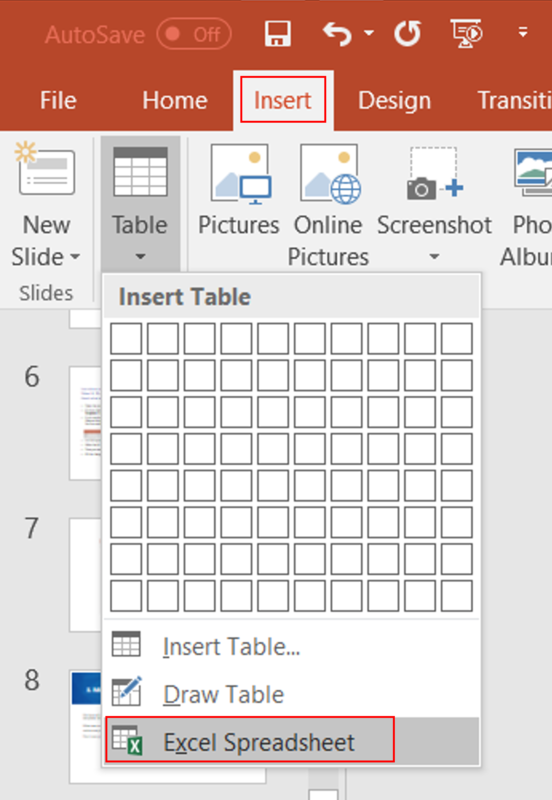 Use PowerPoint Excel instead of a table. The 5th and 6th column in the below image contains currency USD and Percentages. 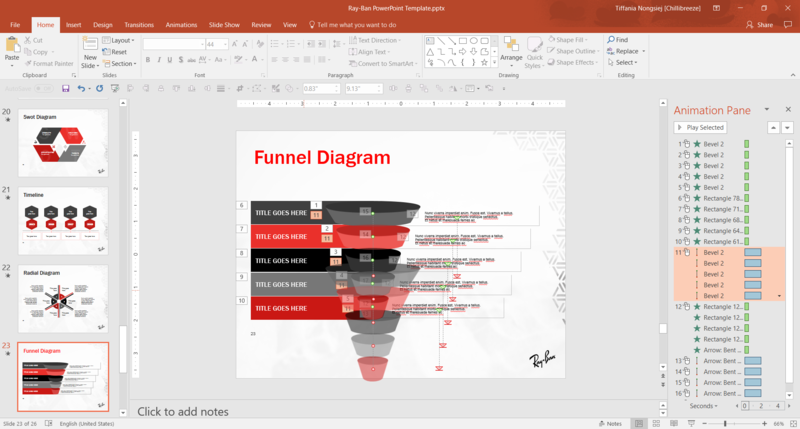 Open an excel sheet in PowerPoint. Go to Insert → Select Table. You will notice Excel Spreadsheet. Select, and an excel sheet will pop up on the slide. Pull the excel sheet to enlarge. 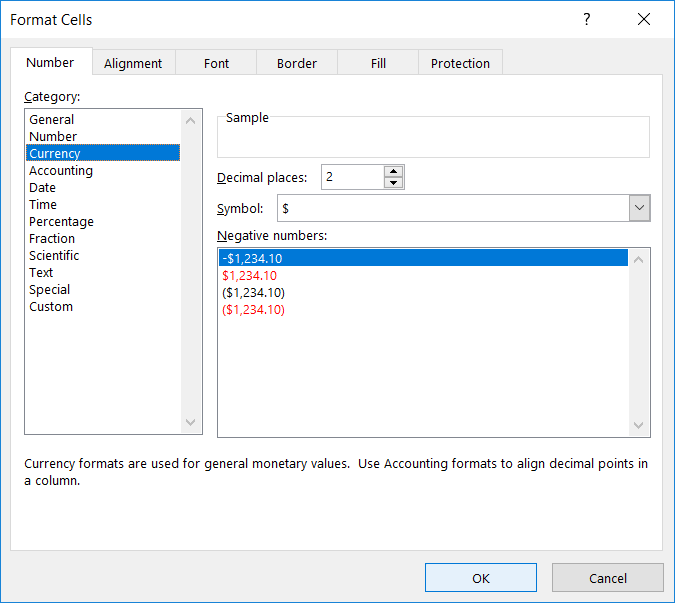 Next select a column in the excel (Column A is selected here) → right click → Format cell → the below dialog box opens. Select Currency, adjust the settings accordingly and click OK.
Now you can type in the numbers using just the numeric pad and down arrow without worrying about missing out a ‘$’ sign or a 100 separator. Follow the same steps when formatting the column to Percentage. 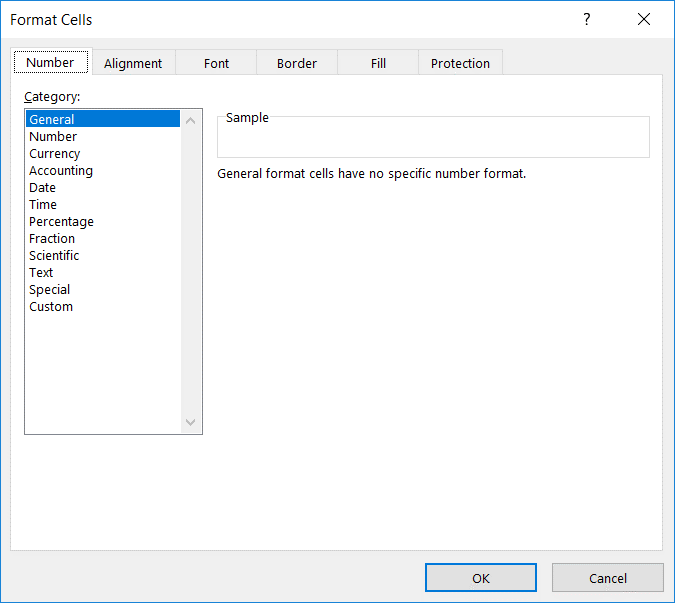 Don’t leave the data as it is on the excel because you won’t be able to design or format in the excel itself. 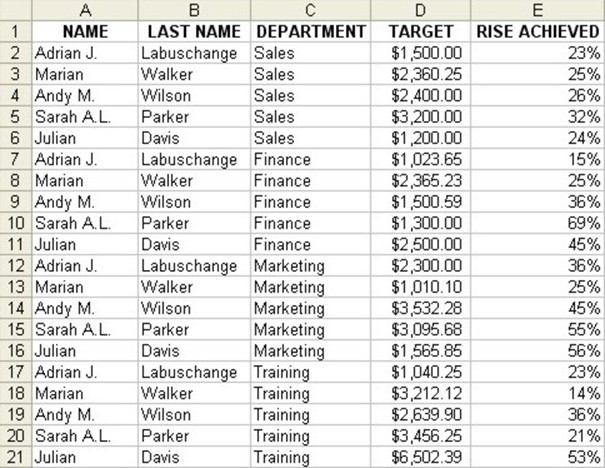 After you have entered all data on the excel, copy the columns to a PowerPoint table and delete the excel. NOTE: The slide won’t be perfect yet. We still have to move around some elements to for a proper fit. Go ahead and try out these 4 new tricks you just learned. They might just save you a lot of time when designing or working on a presentation. Why not share it with someone you know who is always working on PowerPoint? 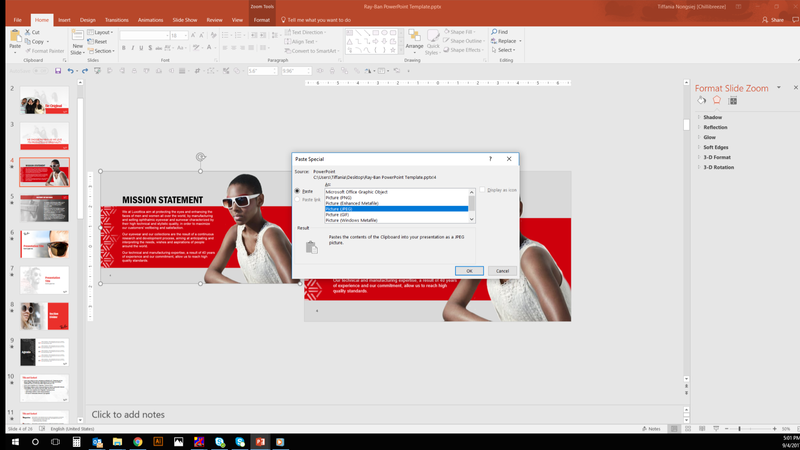 Do you know of any new ways of working faster in PowerPoint 2016? Share them here by leaving us a comment.